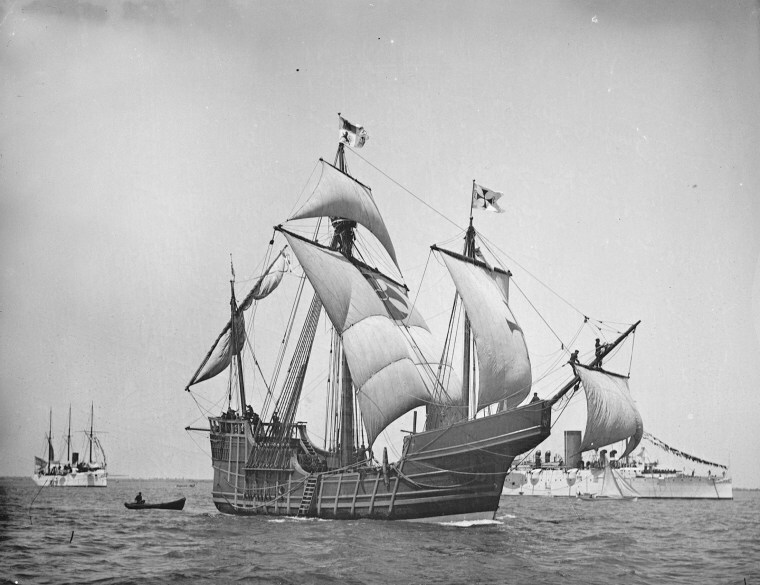 An underwater explorer who believes he has located the 500-year-old remains of Christopher Columbus' flagship, the Santa Maria, off the northern coast of Haiti said on Wednesday he hopes to begin excavation as early as next week. Barry Clifford, a Massachusetts marine investigator who recently led a reconnaissance expedition to the site, said any start of the excavation would depend on approval from the Haitian government. Speaking at a news conference in New York, Clifford also said he needs to locate a facility to potentially house any of the artifacts.The remains were discovered in about 10 to 15 feet of water near a reef, according to Clifford and his exploration team. "I think the evidence is overwhelming that the ship is most likely the Santa Maria," he said.